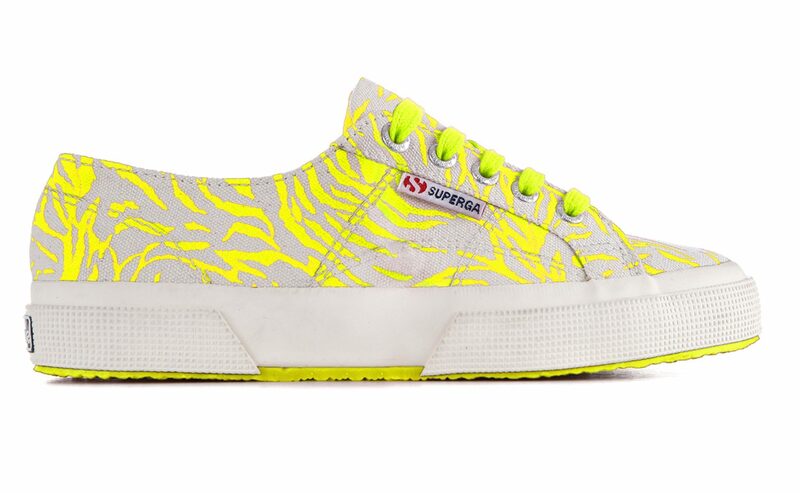 Blairgowrie-based clothing and footwear supplier GLD Group has been named amongst a list of Britain’s private companies with one of the fastest-growing rates of international sales. Perth-based transport company Stagecoach has teamed up with The Diana Award to launch Britain’s first #BeNiceBus. 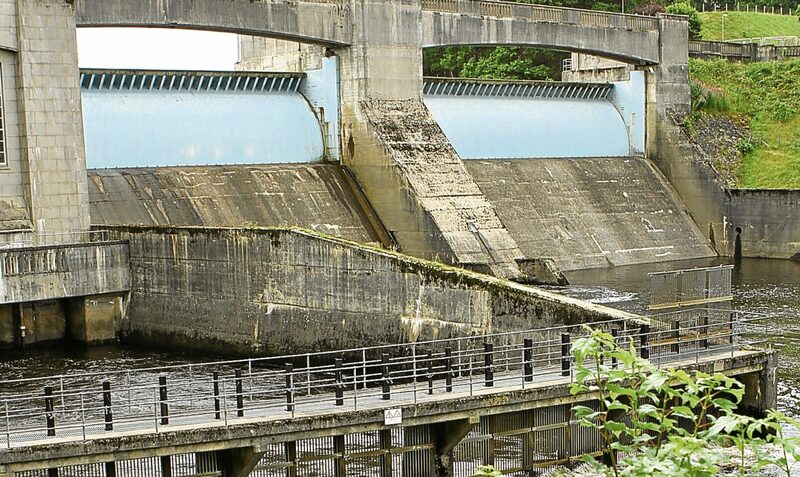 The organisation that represents the renewable energy sector in Scotland is “encouraged” by efforts being made to find an innovative future for hydropower. 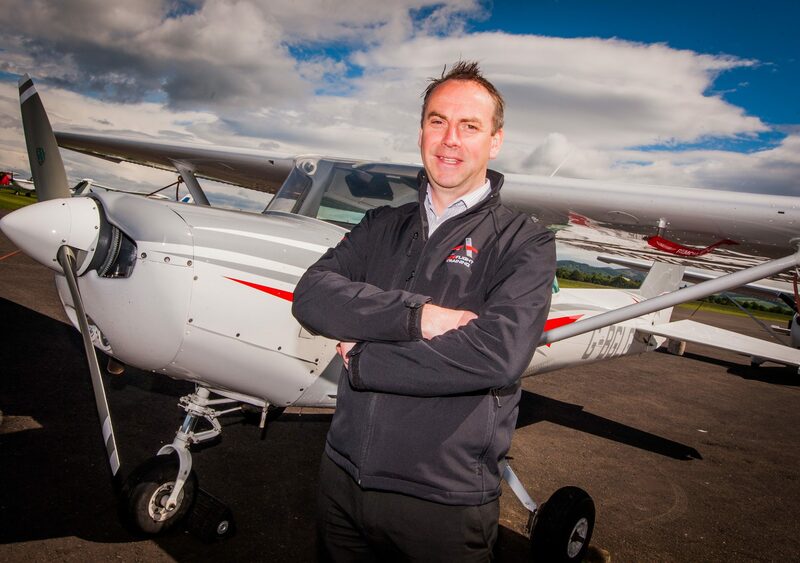 The company which operates Perth Airport is reaching for the skies with a 60% increase in personnel since November and a predicted £500,000 turnover increase to £1.5 million in 2017/18.